It was decent, I set by expectations low and got pleasantly surprised, as it was a quick enough read, although quite mindless. I didn’t need to use my brains for a lot of the things here, straightforward and clear cut. And I also ignored a lot of things here, personally military school in which student ends up getting jealous of each other, is rather strange. There would be way more discipline than that, in my opinion. 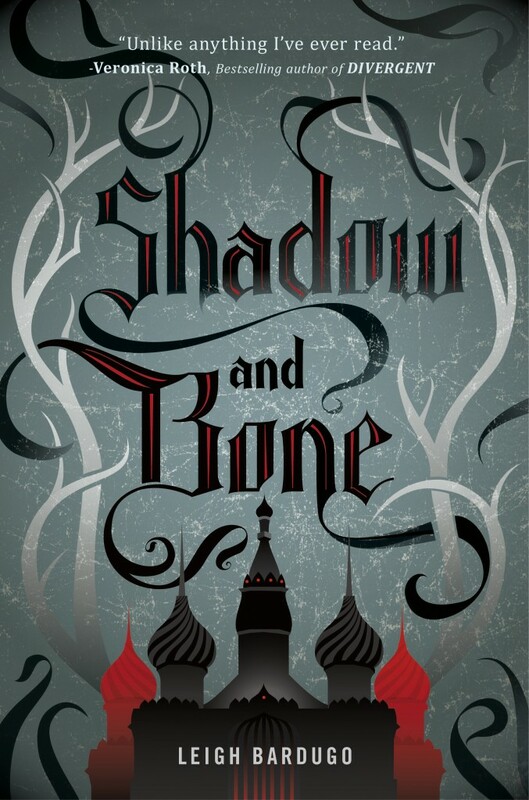 I was expected a harsher time for the Grisha and they would need to uphold better expectations than what I read. The book itself was actually pretty enjoyable by the last half of the book, where everything went by quickly, and the main villain was someone that wasn’t just plain evil, he just wanted to improve the lives of the people there. But just went the wrong way. And the plot was thickened, much better and even came together. Even though I guessed it from.the beginning, but some surprises I still didn’t see them coming. But Alina has improved as a character when the second half kicked in, making some pretty good and even interesting decisions. Her strength was shown here, even with her own flaws. And her relationship with Mal, it was believable to me as I cared for them, even if she’s a chosen one, but she does make a good one. With her it works somehow, it just works. One thing I have to complain, is that I would have rather wanted more training sessions, and how Alina learns to control her powers, and all sorts of combat. Gladly take that over them having parties and Alina doing dress up. But otherwise, I enjoyed this. As Alina is a good protagonist by the time half of the book was gone, and Mal, personally, he’s not a bad person, and I’ll take him over some emo brooding bad boy. I’m really sick of those, and love-hate relationships. Theirs was more refreshing as the love hate wasn’t present, and they were close, drifitng apart yet still managed to get back when it was needed. As for the antagonist, not stupid and is quite interesting. Such as when he chose to make very questionable decisions, all the while sending Alina gifts, but in the end it was to use her. That was better than most stories, and he wasn’t pure evil for no good reason at all. And he has his own goals, just took the wrong route for them. But his ruthlessness and willingness to use all means necessary, to help Ravka it wad enjoyable. Makes even more sense considering how long he’s been alive and why he would be attached. As for the other characters, I enjoyed Genya. For her strength and her abilities, and steadiness, she was a great steady character there. And has a healthy relationship with Alina for once. And she worked as a good friend, the servant to the Queen for her own abilities all the while she was still interesting and compelling. Even if the book it rather generic at the beginning, it personally is a decent book. And that I would be reading future and subsequent sequels to this. As the ending had loose ends left and the last few pages, did make me want to continue reading on just to see what happened with them. Would read the sequels: Yes, I have some attachment to Alina by this point and the Darkling is a promising villain.